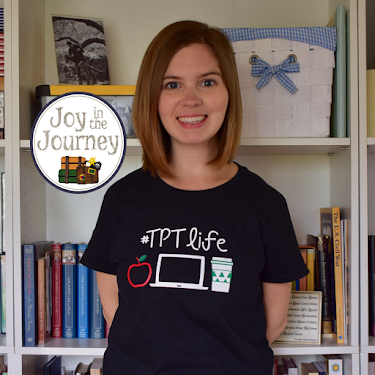 "It's the most wonderful time of the year...!" 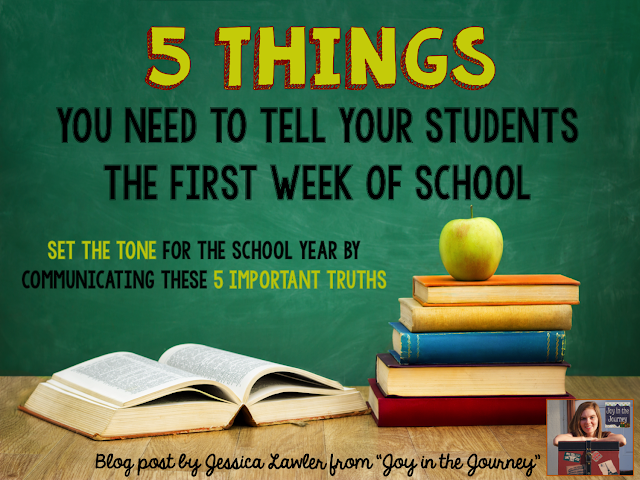 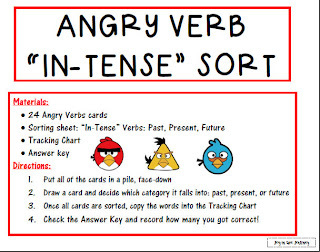 There is no better way to engage your students in grammar (and literally have them cheering for English class) than by throwing in something relate-able that they enjoy. 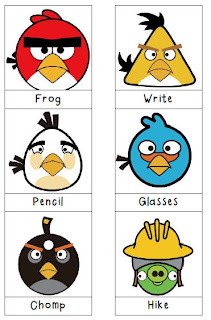 We started out with a simple review: each student got two "Angry Bird" templates to color. 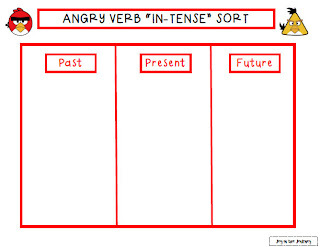 On one, they wrote a vivid action verb and on the other, a linking verb. 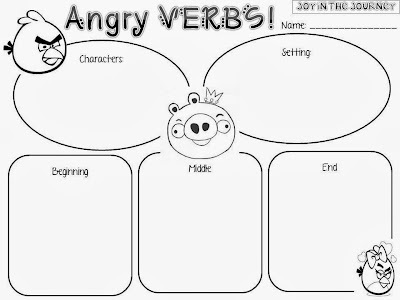 Then, the next day, we colored more angry verbs and put our verb knowledge to the test by writing original sentences and differentiating between action and linking verbs. 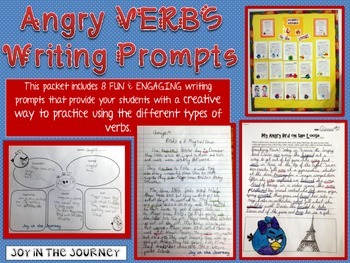 Finally, to wrap up our first week, we integrated writing as each student developed a creative story about their "angry bird" running away and having an adventure. 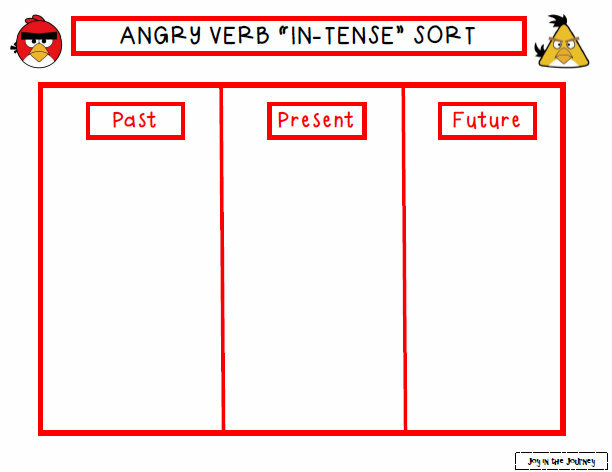 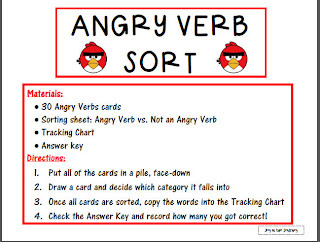 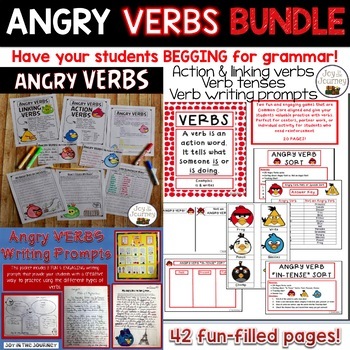 Angry Verbs Unit Packet - available for only $2! 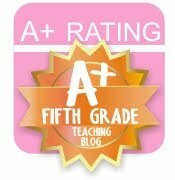 Snag it now for only $6.50! 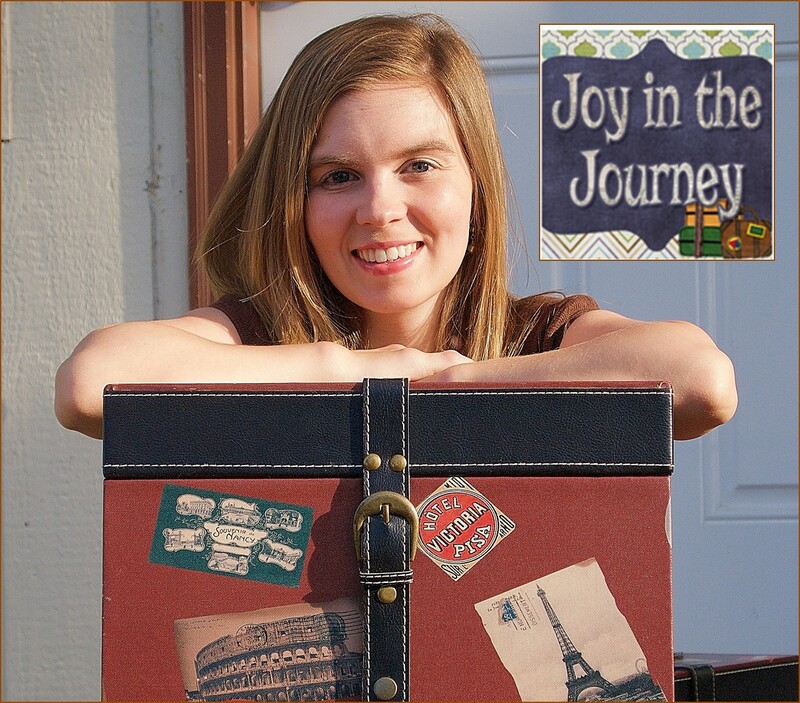 Plus, as a special for my readers, I have a little FREEBIE for you!